Small groups out for a non camping stay not too far from Le Mans. A great place if camping does not appeal and you would prefer French village life and a short drive to the circuit each day. 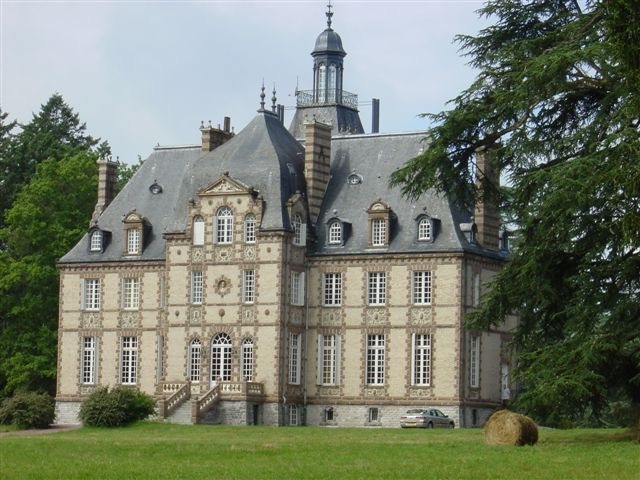 Great setting and like minded guests at "bed&breakfast" chateau. Situated 33km away on the south west side of Le Mans, Chateau Rive-Sarthe is 35 minutes drive to the track in normal traffic conditions. Château Rive Sarthe is located on the River Sarthe, close to the beautiful and peaceful village of Malicorne Sur Sarthe, yet remains only 30 minutes from all the action at the circuit. Rooms in the chateau are available as part of a 4 night stay on a bed & breakfast basis only. Each room includes bed linen and towels although there is no daily service. The chateau has mostly ensuite double bedded rooms.